January in the Snowy Mountains is great for hiking in the high alpine. Long blue-sky days, crystal clear water, and wildflowers galore. 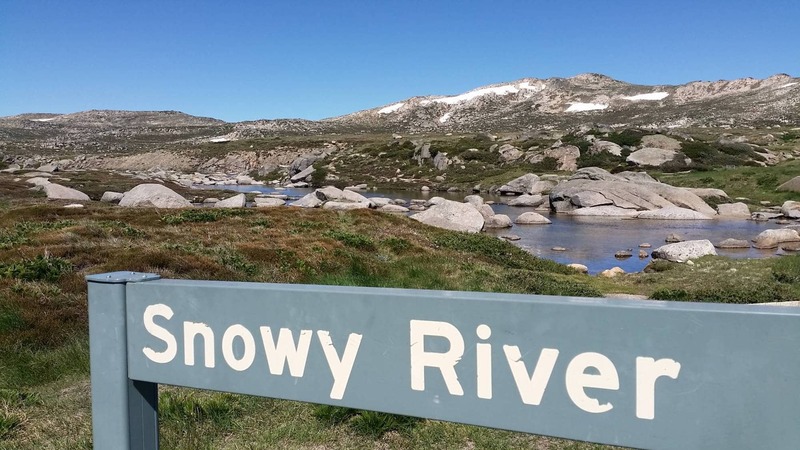 Hiking from Charlotte Pass on the Summit Road, takes you over the headwaters of the famous Snowy River. From here, the river flows 430km south east, then west and then south, to Marlo on the Victorian coast, emptying into Bass Strait. The Snowy River plays a major part in the Snowy Mountains Hydro Electric Scheme – one of the world’s largest power and irrigation projects. The river was reduced to 1% of its natural flow when it was dammed at Jindabyne in 1967. Environmental flows to restore the health of the river finally began in 2000. In the year 2016-17, water releases equated to 14% of natural flows; still far short of the promised 28%. 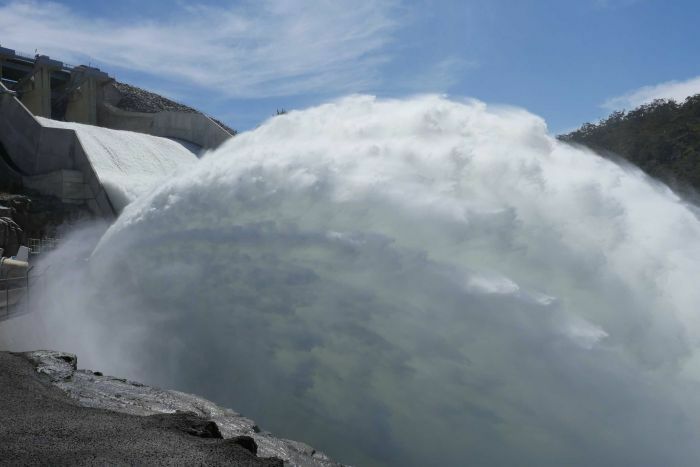 In this one release in the spring of 2017, 13000 megalitres, or 650 swimming pools of water were released below Jindabyne Dam. 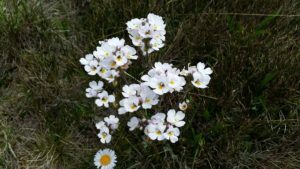 The Snowy River and its catchment are home to many and varied species of both flora and fauna. 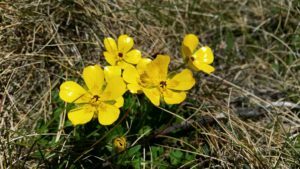 Platypus, wedge-tailed eagles, mountain pygmy possums, and wildflowers such as the buttercups, daisies and eyebrights below. 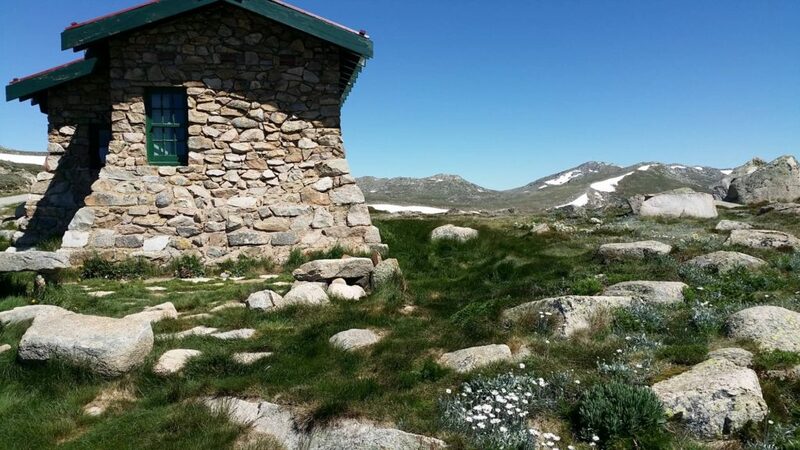 Seaman’s Hut on the Summit Road was built in 1929 by the NSW Tourist Bureau, having been financed by the American parents of Laurie Seaman, who perished in a blizzard with his friend Evan Hayes, on 14 August 1928. His body was found on 9 September, very near to the current hut site, where he had waited for Hayes. 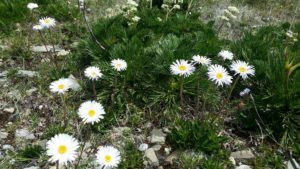 Kosciuszko National Park is home to many natural and man-made wonders at any time of year. Contact us now to find out about our intimate small group holidays to this magnificent part of Australia.